Determine the effects of exercise on blood glucose and ketone levels. The prediction prior to exercise was that blood glucose levels would increase and ketone levels would decrease immediately following exercise but would rebound to a blood glucose level that was lower than the baseline and ketone levels would increase to a level higher than the baseline within a couple of hours. The subject of this study is a male, 58-year old, approx 75 kg in weight who has been doing CrossFit training for about 10 months. Subject eats a ketogenic diet (less than 30 grams of carbohydrates per day). Subject was fasted overnight (about 14 hours) and exercise was performed in the morning. Subject had one cup of coffee with salt (Morton Lite Salt plus Sea Salt) added prior to exercise and one cup of same post-exercise. 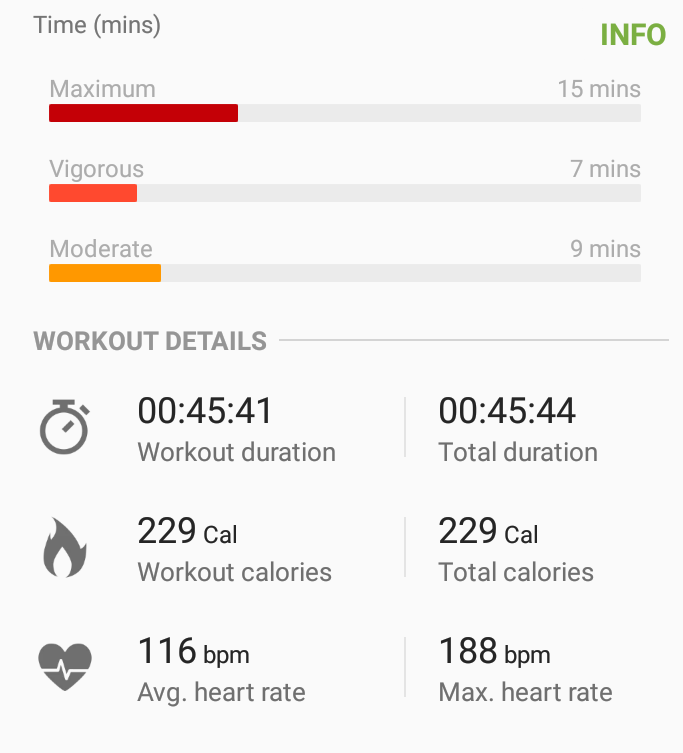 Exercise routine consisted of warmup followed by relatively high intensity workout. 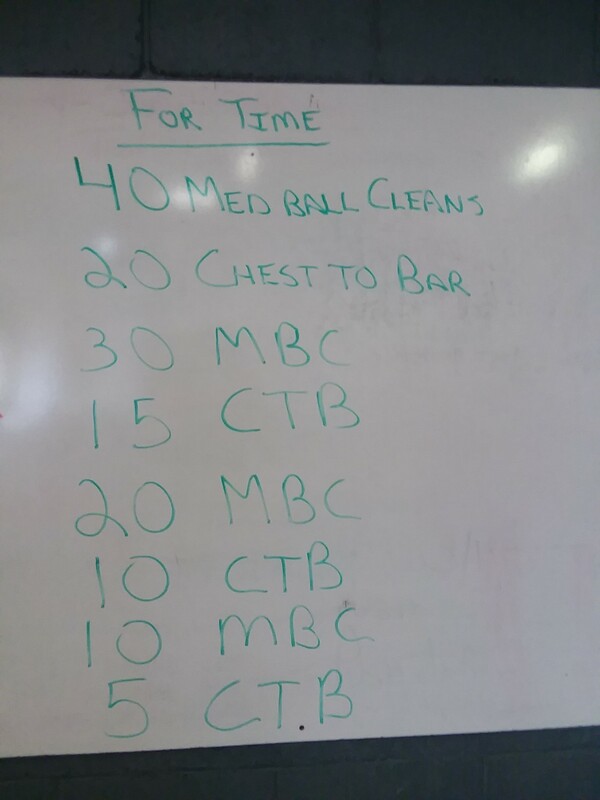 The warmup consisted of calisthenics and a 400 M run taking a total of about 8 minutes. The intense portion of the workout took about 16 minutes. 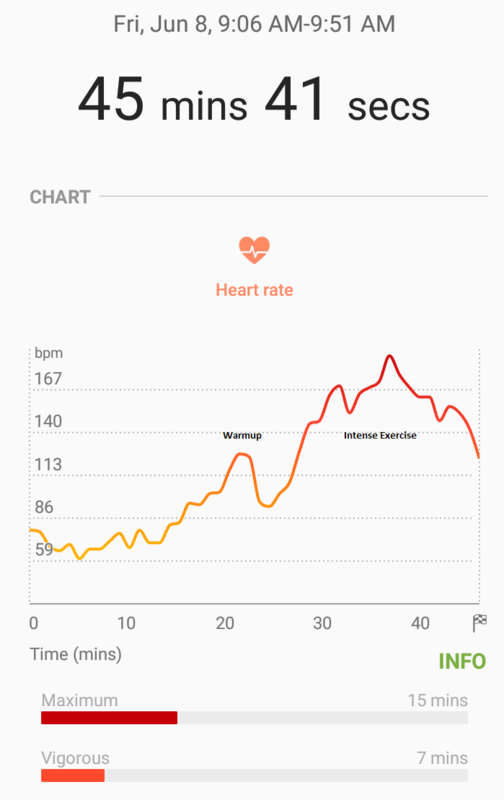 Heart rate was recorded using a Samsung Gear Sport heart monitoring watch. Blood sugar was measured using a Livongo Blood Glucose Meter. Ketone Levels were measured using a Keto Mojo Blood Ketone meter. Blood Ketone levels were 1.0 at the start of the exercise, fell to 0.3 at the end of the exercise, 0.4 at 1 hour post exercise and 1.5 at 2 hours post exercise. 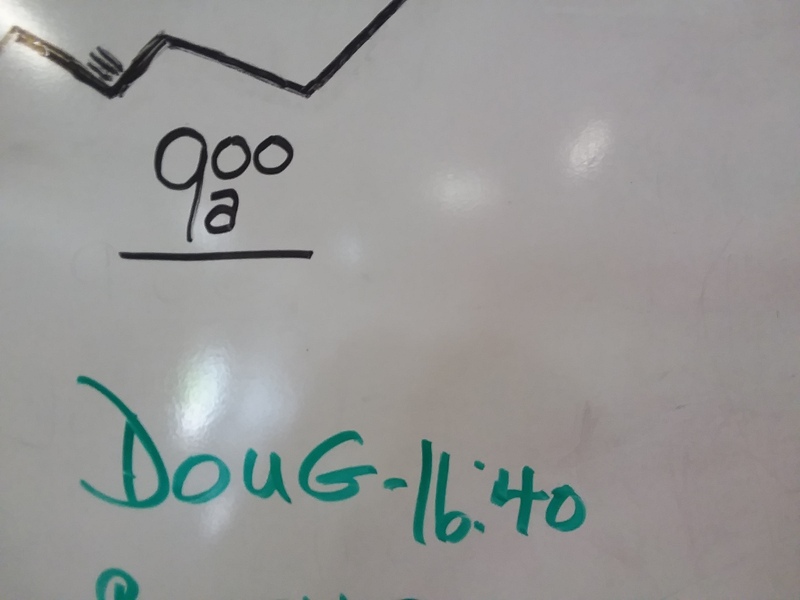 Initial ketone level indicates subject was fasted and was in nutritional ketosis. Blood Sugar levels were 92 at the start of the exercise, 129 at the end of the exercise, 82 at 1 hour post exercise and 89 at 2 hours post exercise. Subject’s heart rate reached a maximum of 188 beats per minute and was noted to be at maximum for 15 minutes, vigorous for 7 minutes and moderate for 9 minutes. Intense exercise results in an increase in Blood Glucose levels which fall to lower than baseline level within in an hour. Intense exercise also results in a decrease in measured ketone levels in the blood. These reactions could cause psychological distress to someone who sees them for the first time in themselves but are common reactions to intense exercise.